The Telstar 1 communication satellite was launched from Cape Canaveral, Florida on July 10, 1962, ushering in the modern age of intercontinental broadcasting and telecommunication. 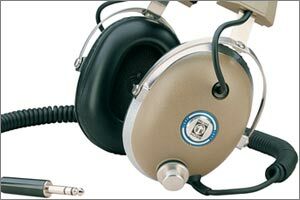 It was owned by AT&T and developed at Bell Telephone Labs as part of an international project sponsored by the USA, UK and France. Its $3 million trip atop one of NASA's Thor-Delta rockets was the first commercially sponsored launch. Telstar was placed in a medium altitude elliptical orbit that circled the earth approximately once every 2 3/4 hours. This resulted in a short 20 minute window during which intercontinental communication could be established between Andover Earth Station in the United States and Goonhilly Satellite Earth Station in Cornwall, England or Pleumeur-Bodou in France. 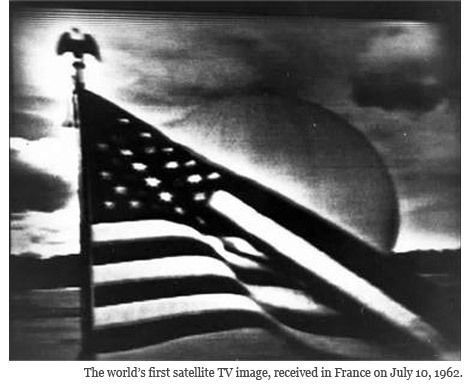 Goonhilly became the first ground station to receive a live intercontinental TV feed on July 23, 1962, although the French were the first to receive a patriotic American test image from Andover, Maine. 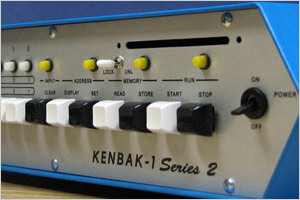 Telstar 1 was successful but short-lived. High-altitude nuclear experiments by the USA and USSR dramatically increased radiation levels in the Van Allen Belt throughout late 1962 and led to the satellite's premature failure the next February. A flurry of activity followed. The first geostationary communications satellite - Hughes Aircraft Company's Syncom 3 - was launched in August 1964, followed by Intelsat 1 - the first commercial communications satellite - in April 1965. The Telstar name has stood the test of time, with its most recent namesake - Telstar 18 - successfully launched in June 2004. 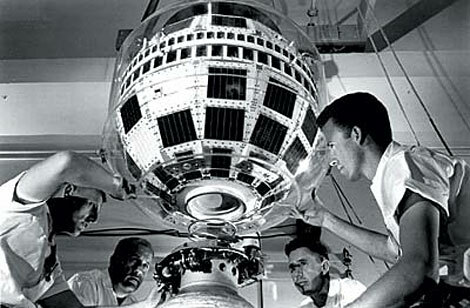 As of it's 50th birthday, Telstar 1 remains in orbit, enjoying the view.